This is a quick one. 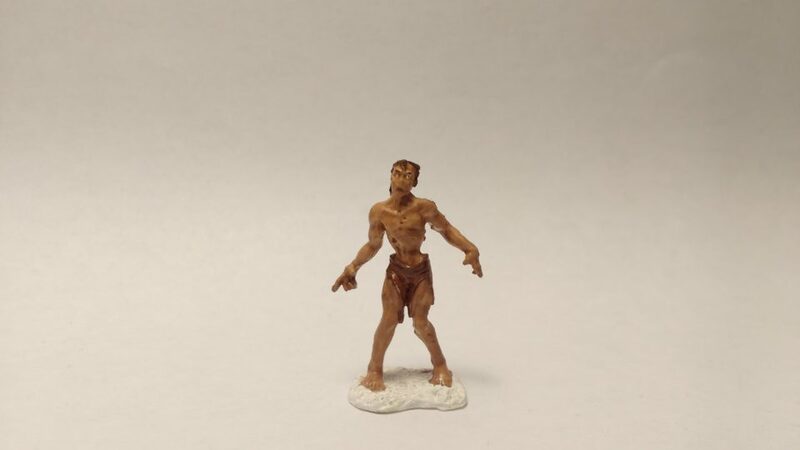 I painted the Zombie miniature from the original Reaper Bones Kickstarter. 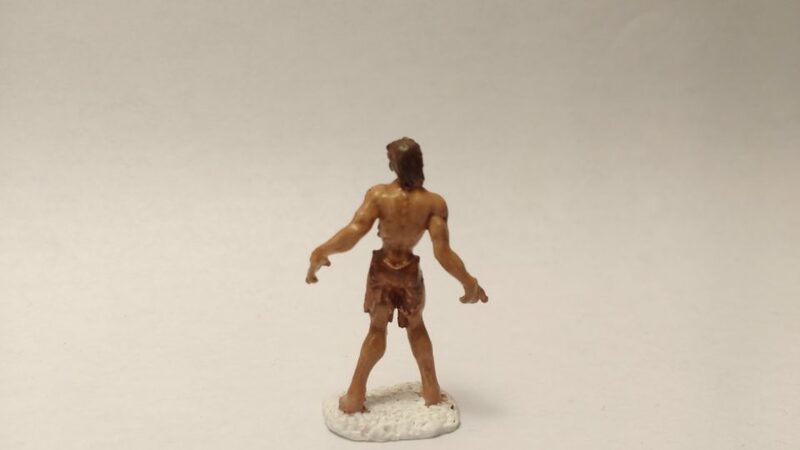 I went with flesh tones so that the miniature could be used as a zombie or as a living person in need (e.g. prisoner, refugee, etc). Not much else to say.